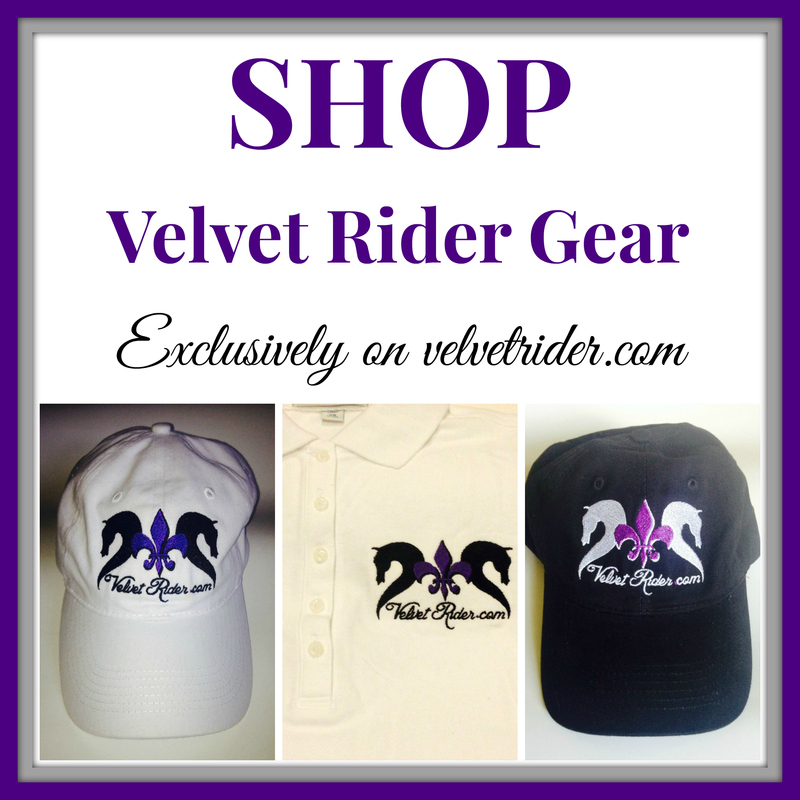 Interested in advertising on Velvet Rider? Do you have a product you would like for us to review and feature? 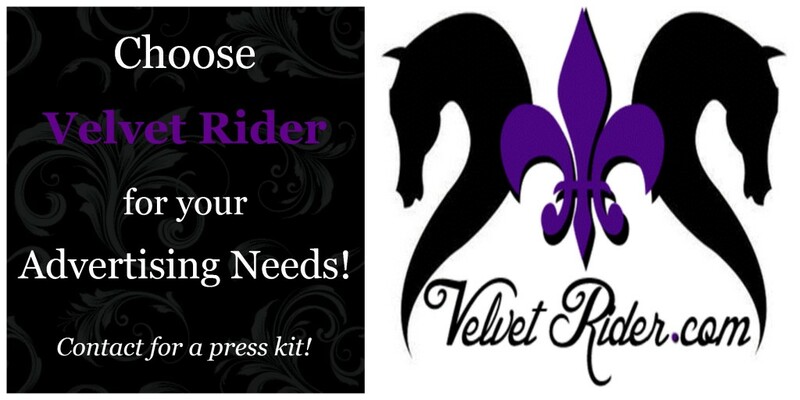 Please contact us below to request our press kit! Hello Jennifer! 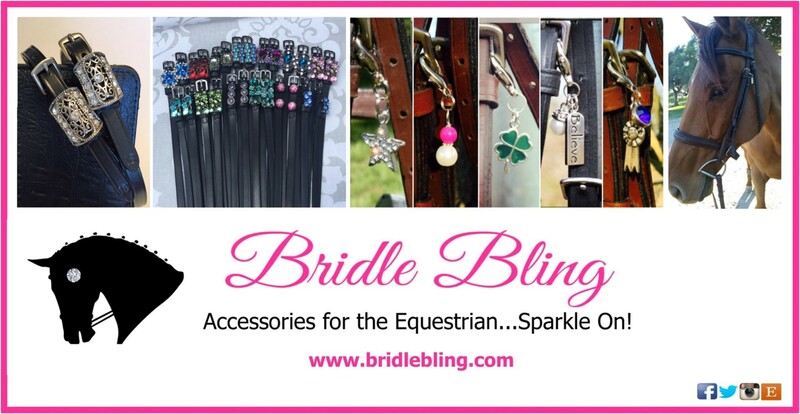 I thought I would introduce myself and my website http://www.totallyhorseandpony.co.uk – launched just 5 months ago. 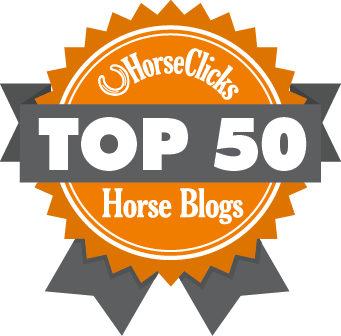 Like you and your blog site, we are trying to get some traction on the internet amongst readers/followers interested in all things horsey, and I was wondering whether you might be interested in looking into any mutual benefits there may be between our sites. For example, we have recently linked up with award winning blogger Sophie Tunnah, and she is now doing monthly spot as our Fashion and Style Editor. We also have other bloggers who have written one off features on topics of interest to them, e.g. equine massage, education etc. 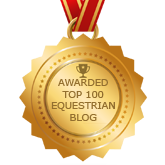 The social media and web benefits of this link up have been really positive for both of us and I was wondering whether maybe a one off or even regular blog spot on our site from you with links to your site and a link on yours to http://www.totallyhorseandpony.co.uk might be of interest? You may have other ideas to explore too, which I am very open to investigate! We always share all our articles out via social media and, despite the fact that we have only been live since mid December we already have a current following of around 1500 on Twitter, 1500 on Instagram and around 500 on FB, with over 1000 unique users on the website – all of these have been organically grown rather than paid for as this whole project is done on a shoestring! On that note, I should mention here that at this stage of our development unfortunately we are not in a position to pay for content but instead our bloggers are enjoying the benefits of exposure on our website and to our followers. 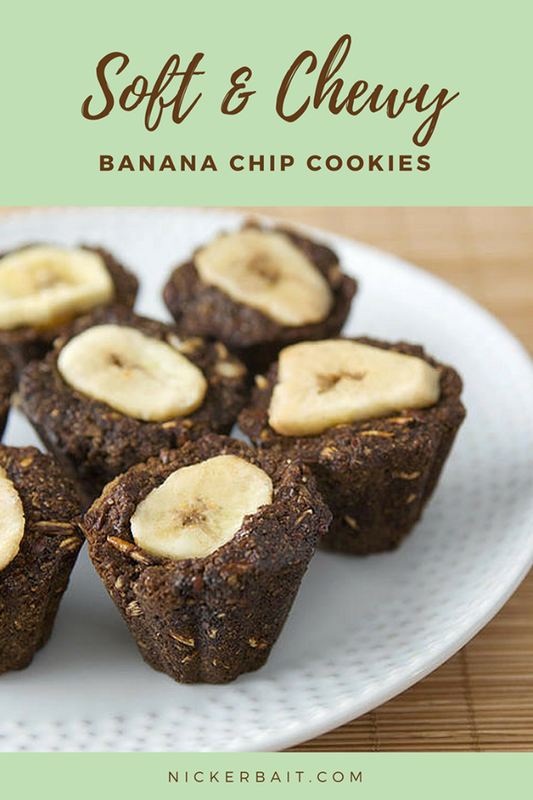 I hope that appeals to you!! Do let me know if this is of interest – I am sure there is plenty we could do together! Btw, please do have a look at our website and let me know what you think!